At King's Church, we love to eat together! 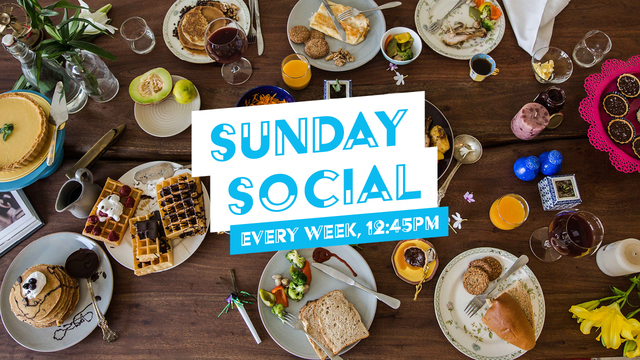 Every Sunday, there will be a group of people going out for lunch together after our morning service. We generally meet on the steps outside the middle doors of our church building at 12.45pm. Everyone's invited! If you're a student, a free lunch is provided for you at a house nearby every Sunday in term-time, which you can find out more about here.